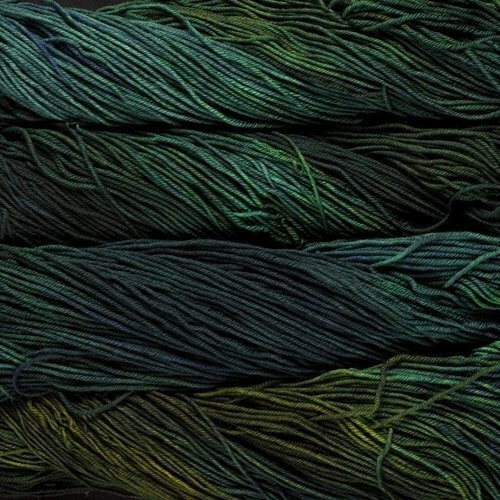 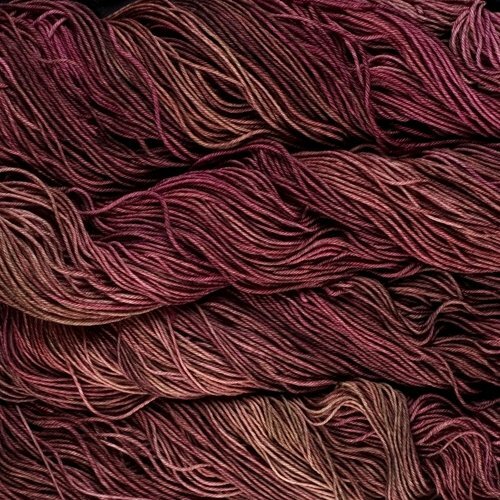 Arroyo is a sport weight hand dyed merino superwash yarn. 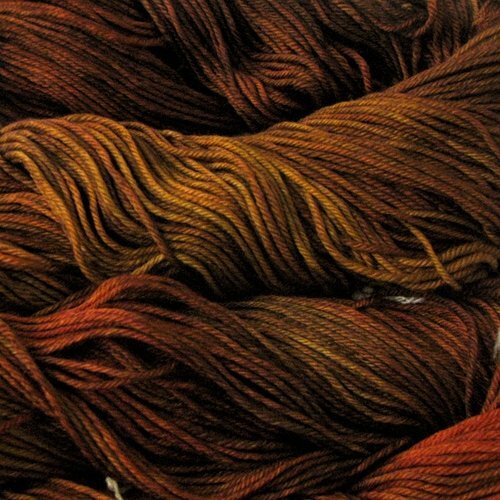 Hand dyed in small batches each skein is beautifully unique. 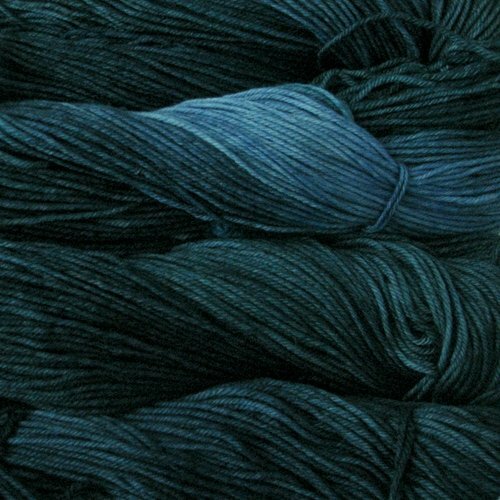 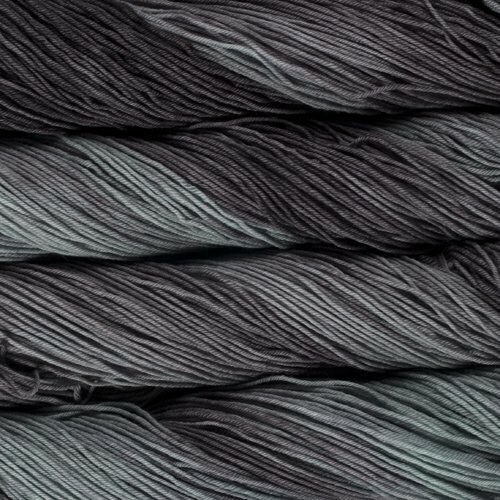 100% Superwash Merino, 5-6 sts/inch (US 4-6), 335 yards/100 g, Machine Wash Cold.